Are you looking for a 01 Legal Institutions assignment sample that is solved? My Assignment Help OZ’s law assignment experts have solved a law essay assignment which went on to receive high grades in the submission. Get the 01 Legal Institutions assignment solution here! Here, we have explained what each question is asking from you and what needs to be done in each question. After that, we have attached the full 01 Legal Institutions assessment answers for all the questions for your reference.In this blog, we have attached a fully solved 01 Legal Institutions assignment sample. With the help of these 01 Legal Institutions assignment answers, you would be able to solve your own assignment. Not everyone has the time and resources to pursue a full-time law degree from law schools. 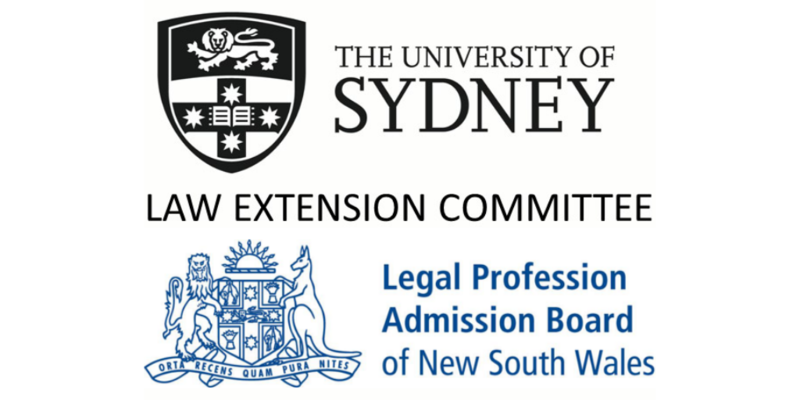 For them, the Law Extension Committee has designed their Diploma in Law which holds the same academic value as a law school’s degree. The 01 Legal Institutions assignment sample is needed by those who are pursuing this course. These students are given various assignments as well. For one such assignment essay, our experts present to you 01 Legal Institutions assessment answers. The first question is related to the Swimming Pools Act NSW (1992) in which the students have to identify which section describes the legal requirements of outdoor swimming pools in the backyard of a house in Sydney. Then, the students are asked if the answer would vary if this swimming pool is in the backyard of a house in Perth. The students also have to list all the elements that make the first subsection of the identified section. Lastly, the students have to talk about what all requirements should a child restraint barrier fulfil. In the second question of the 01 Legal Institutions assignment sample, the students have to read the case of Jarvis v Swans Tours Ltd  QB 233. This case is a breach of contract appeal which was signed between one Mr Jarvis and Swans Tours Ltd. The students have to answer several questions related to the case after successfully reading it. These questions include the identification of appellant and respondent in the case, the name of the plaintiff, defendant and judge. Also, the students also have to identify the court where this case was decided and when was it first heard. The students need a 01 Legal Institutions assignment solution when the question asks them to identify all the facts related to the case, the issues of law, discuss the ratio decidendi and obiter dicta. In this question, the students have to demonstrate their skill of finding the Australian and UK cases through online research. The case at hand in this 01 Legal Institutions assessment sample is of Minister of Immigration and Border Protection v WZARH (2015) 256 CLR 326. The students have to identify if WZRAH entered Australia without a visa and was a citizen of which country. Also, if the High Court agreed to the allegation that he was denied procedural fairness when he claimed for refugee status. The second 01 Legal Institutions assignment sample question here is of the case Re Estate of Wai Fun Chan, Deceased  NSWSC 1107. The date of the judgement and if the court allowed a will made through the video to probate.This was just a brief explaining the questions of this essay. You can get in touch with our law assignment help experts for a more detailed explanation. Here is a complete solution of the law essay assignment that our experts solved. The law assignment help experts at My Assignment Help OZ produce assignment answers that are synonyms of precision and quality. Our team works in a balanced synergy that is efficient and gets your work done on time, every time. Take a step ahead in your 01 Legal Institutions assignments by availing of our assignment writing service in Australia.